Undefined is an Experimental dub unit by keyboardist,Sahara of former Heavymanners and Drummer, Ohkuma of Soul Dimension. With their aggressive performance that makes listeners forget about the synchronizations of clicks and strictly maintaining minimalized playing style as their fundamental, they made their debut at Ochiai Soup in August 2014. 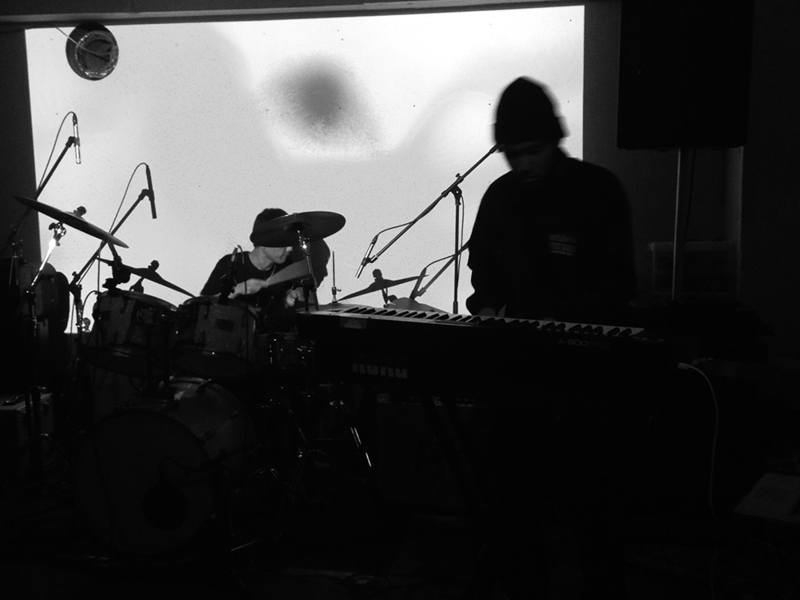 They have been avidly active since, participating in numerous events throughout the nation such as Year End Live Session 2015 organized by Dublab.jp at Daikanyama Unit and International Dub Gathering 2017 Jahpan at Shinsaibashi Sunhall. Undefined released their first 7” vinyl After Effect/ Quiet Flame from Newdubhall Records in March 2017. ©2014 UNDEFINED all rights reserved.